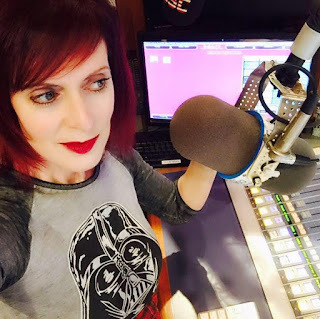 (San Diego) 100.7 KFM-BFM has filled the vacated mid-day slot with Robin Roth, formerly the evening talent at the station. Roth was named Assistant Program Director back in May and had been doing the night show. She has more than 25 years of radio experience and she knows how to rock the workday in San Diego.